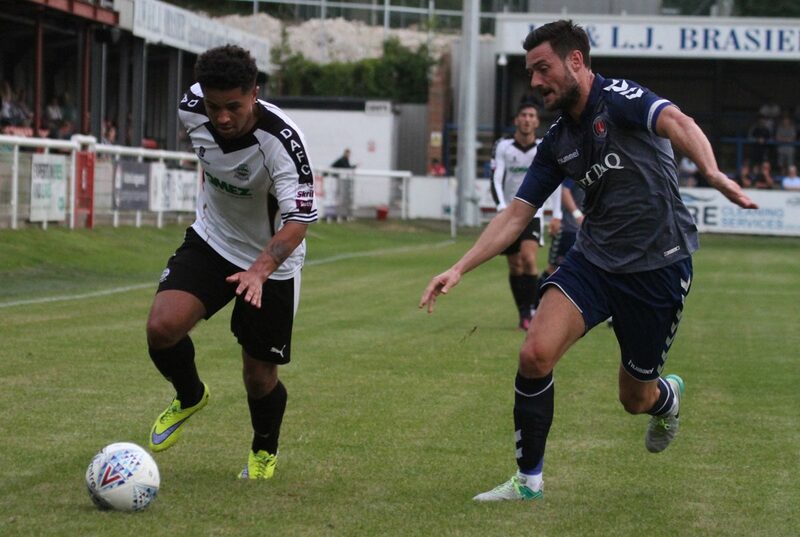 Dover suffered their first defeat in pre-season after a goal in each half from Jake Forster-Caskey and substitute Reeco Hackett-Fairchild saw League One Charlton win 2-0 at Crabble on Tuesday. 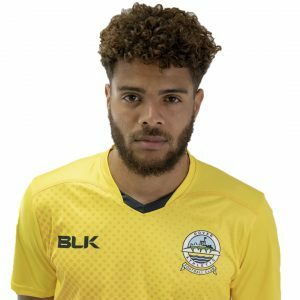 There was little action in the first 10 minutes of Dover’s third friendly until Forster-Caskey struck the angle of post and bar from outside the area before Kane Richards’ low effort flew just wide minutes later. Visiting goalkeeper Dillon Phillips had to be at his agile best to tip away Connor Essam’s header from Mitch Brundle’s corner and the centre back was presented with another goalscoring opportunity 10 minutes later. Brundle’s free-kick was flicked into the path of Essam, but the defender appeared to not realise he only had the goalie to beat and nodded harmlessly over. The away side opened the scoring just before the break after Northern Ireland international Josh Magennis’ cross found Forster-Caskey and the midfielder made no mistake with a close range header. Dover replied with captain Brundle having free-kick held by Phillips at the second attempt. Brundle’s side continued to push forward after the break and half-time substitute Loui Fazakerley’s foray into the box ended with a shot on target, but Charlton’s stopper comfortably dealt with his effort. The right-back ventured forward again minutes later, this time slinging a dangerous cross into the box, but fellow substitute Mitch Pinnock was unable to convert. A trio of chances involving both sides were missed on the hour point. Essam flashed a header wide from a Pinnock delivery before sub Tobi-Sho Silva fired an twenty yard effort inches wide. At the other end, nice interplay involving Magennis and Karlan Ahearne-Grant ended with the latter blazing over when well placed. Mark Marshall created space for the himself to shoot, but Dover goalkeeper Mitch Walker was equal to his effort, diving left to push the ball to safety. Walker was also on hand to deny Aaron Phillips attempt to go around him. The Addicks made the game safe right at the death with Joe Aribo laying the ball off to Hackett-Fairchild to fire home. Earlier, manager Chris Kinnear named an unchanged starting side from the team that drew with Gillingham on Saturday. 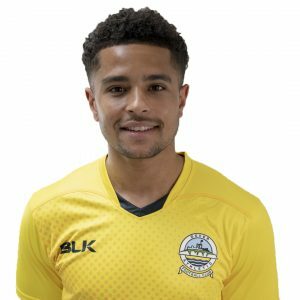 Dover: Walker, Trialist (Trialist 46mins), Ilesanmi (Essuman 46mins), Gallifuoco (Barnard 79mins), Parry (Trialist 46mins), Essam, Richards (Trialist 46mins), Brundle (Pinnock 46mins), Bird (Sho-Silva 46mins), Allen (Fazakerley 46mins), Trialist (Trialist 78mins). Charlton: Phillips; Barnes, Sarr, Konsa (Dijksteel 82mins), Jackson (Charles-Cook 21mins); Marshall (Carter 85mins), Crofts, Forster-Caskey (Aribo 62mins), Ahearne-Grant; Clarke (Stewart 67mins), Magennis (Hackett-Fairchild 71mins).